View Basket “INDAJANI Ring Sling – Tiil White” has been added to your basket. 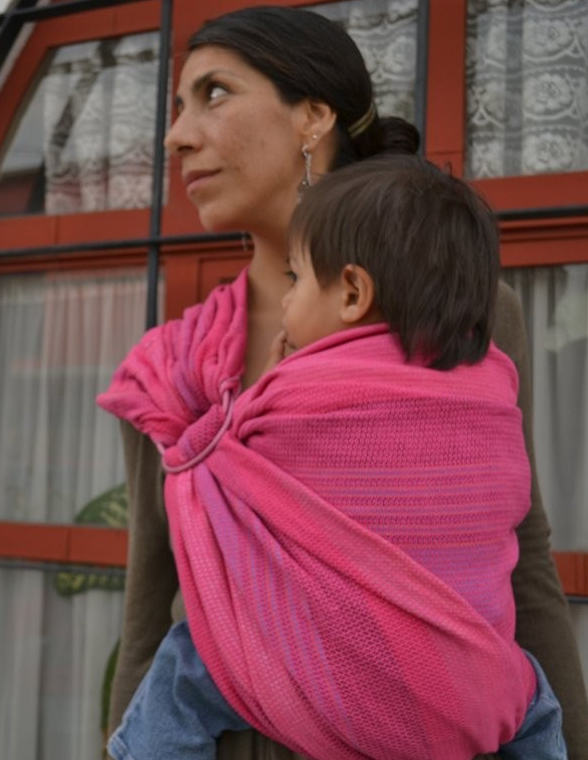 The Huini wraps are woven in twill micro diamond. 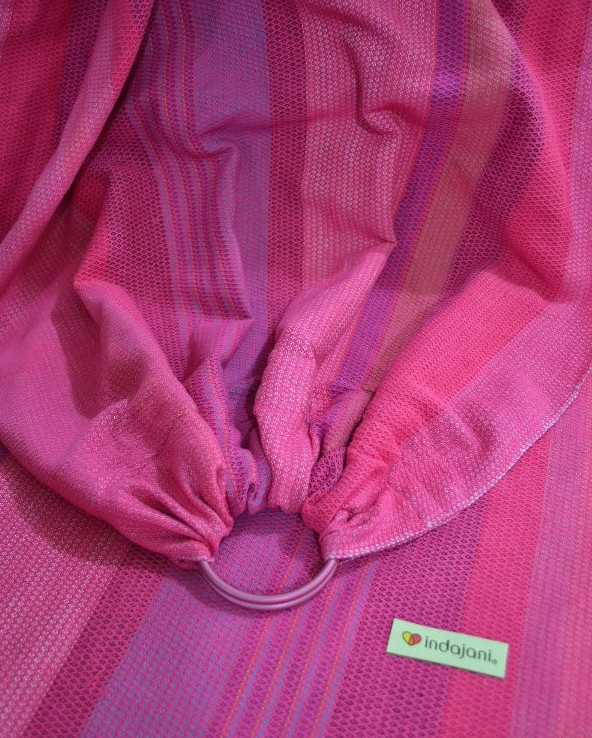 In this weave threads are interwoven so as to give form diamond pattern throughout the fabric. The result is an extremely beautiful, soft and high elasticity diagonally. Copyright © 2019 woonderworks. All Rights Reserved.